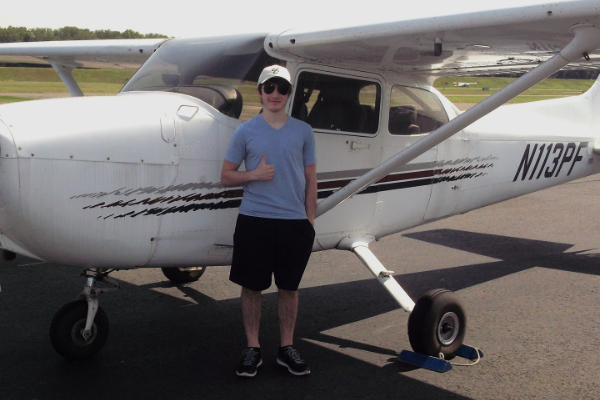 Experience: The Difference in Flight Training! Thinking about Getting Started? It’s Easy! Join the growing list of satisfied clients trained by our skilled instructors. 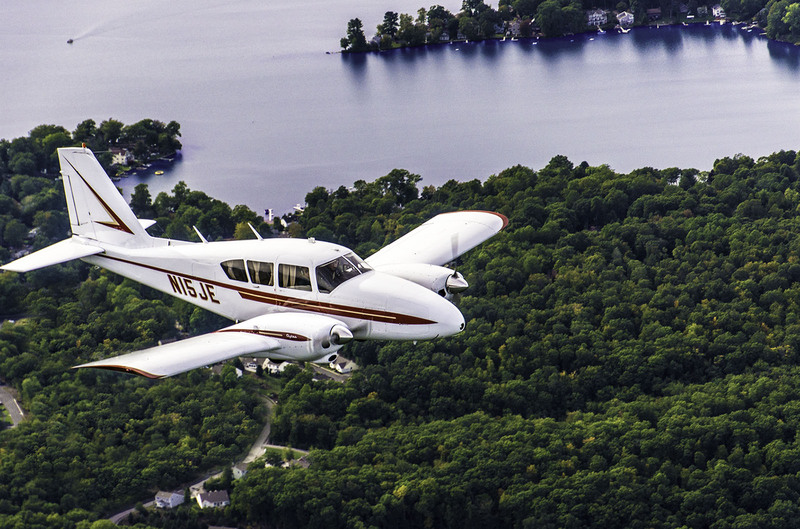 An Introductory Flight is the perfect way to experience the joy of flight! 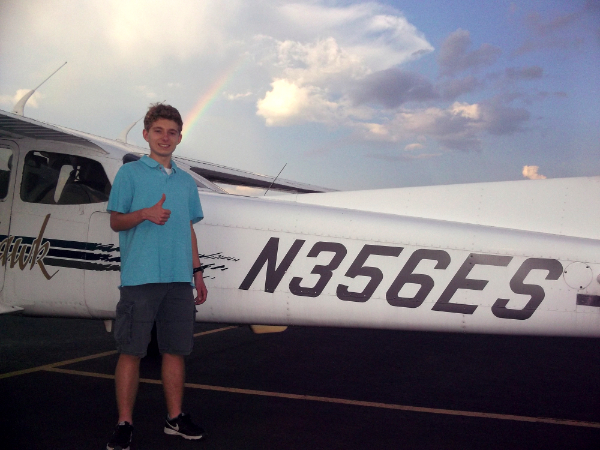 Come see what flying lessons with Premier Flight Center will be like. 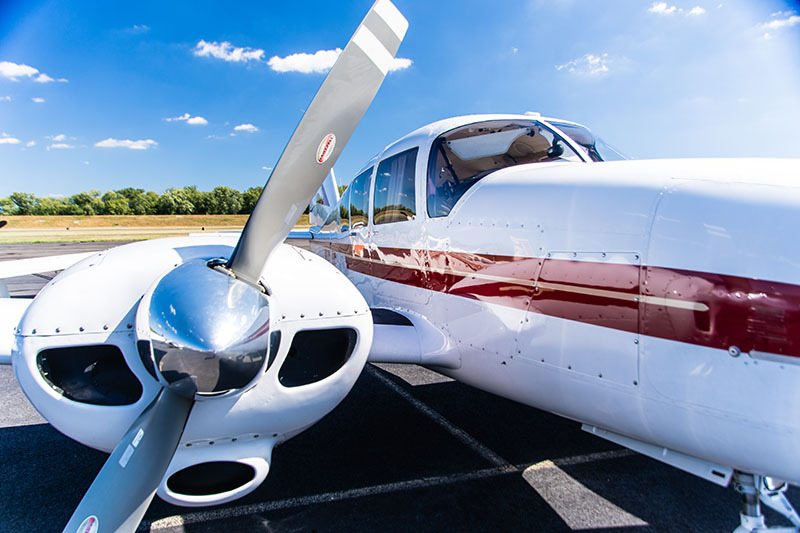 Premier Flight Center will be starting the spring session of ground school on March 30, 2019 and run Part 141. Space is limited so call the front desk to reserve your seat. The class will be every Saturday from 9:00AM-Noon and lasts 15 weeks. Please see our Ground School Page for more information or call us at (860) 724-2245. When you choose a school, you think about your future. Premier Flight Center, LLC. 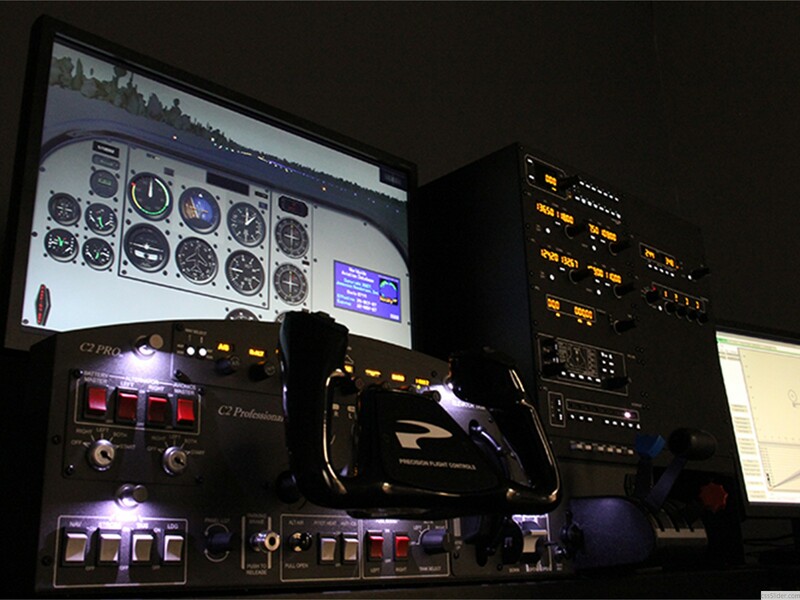 has trained pilots for the best flying jobs this country offers. Where can you find Premier’s graduates? Corporate Flight Departments – Some of the best paid pilots work for corporate flight departments. 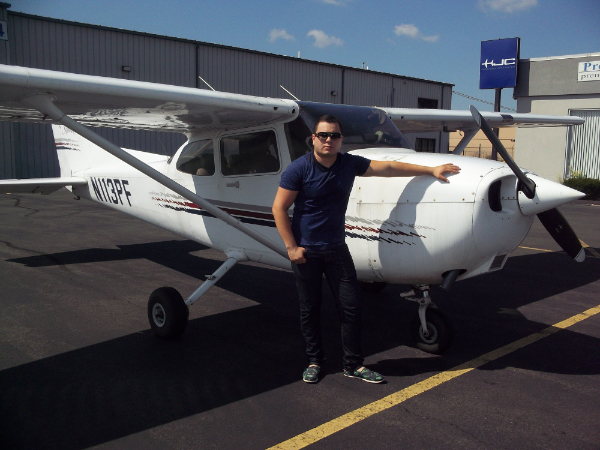 Training with Premier Flight Center, LLC. can open those doors for you! 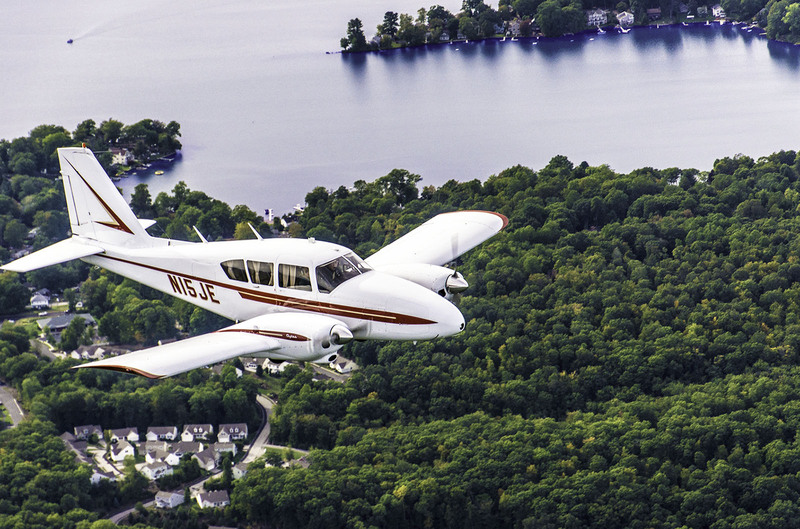 Professional pilot training programs provide a fast-paced training regimen of instruction that is designed to get you working as a pilot as quickly as possible. 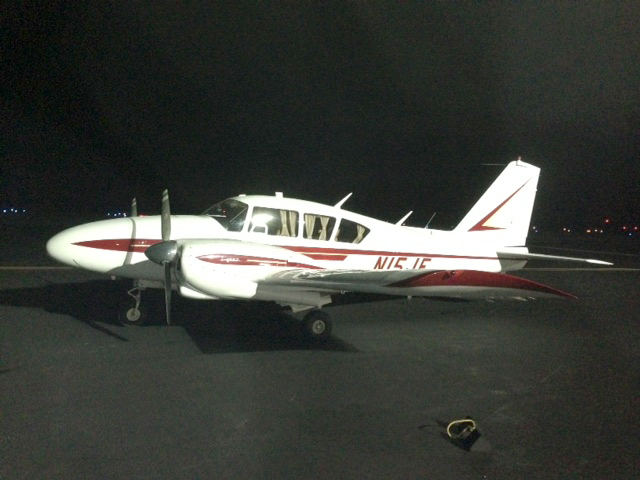 Premier Flight Center offers single engine and multiengine pilot training through programs that meet your needs. If you can commit 4 to 5 days per week for your training, then the professional track is for you. Students not seeking accelerated training benefit from at-will scheduling to accommodate your needs. 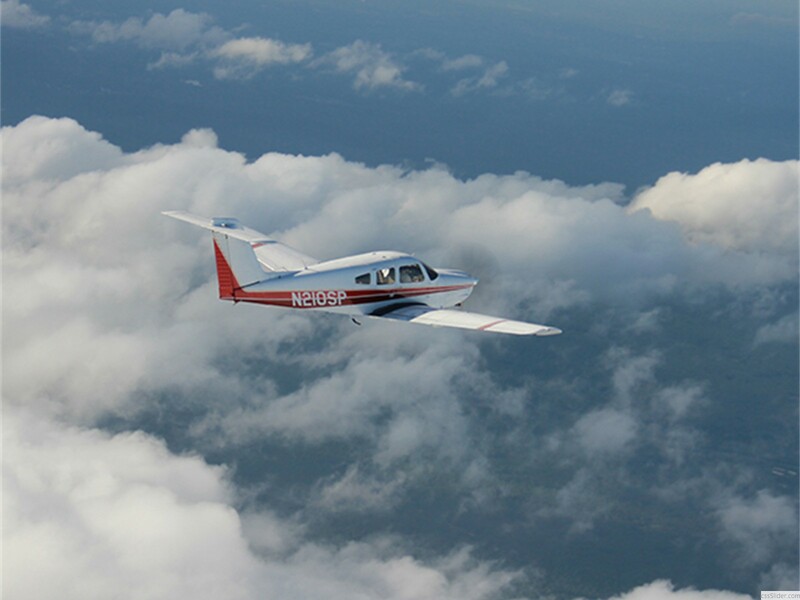 Either way, expect to be challenged as you pursue your single engine or multiengine flight training. 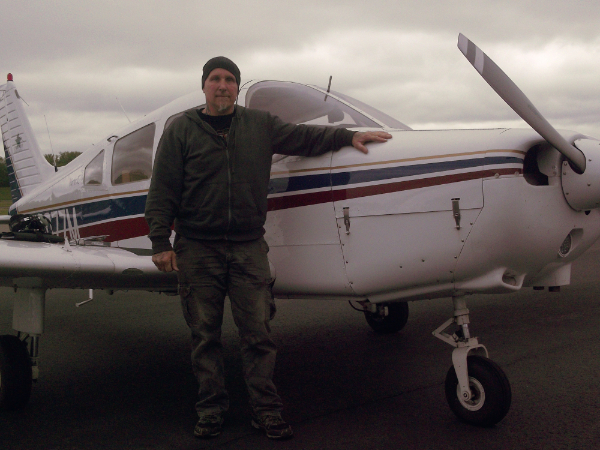 Premier's instructors are recognized for their success training both pilots and flight instructors. 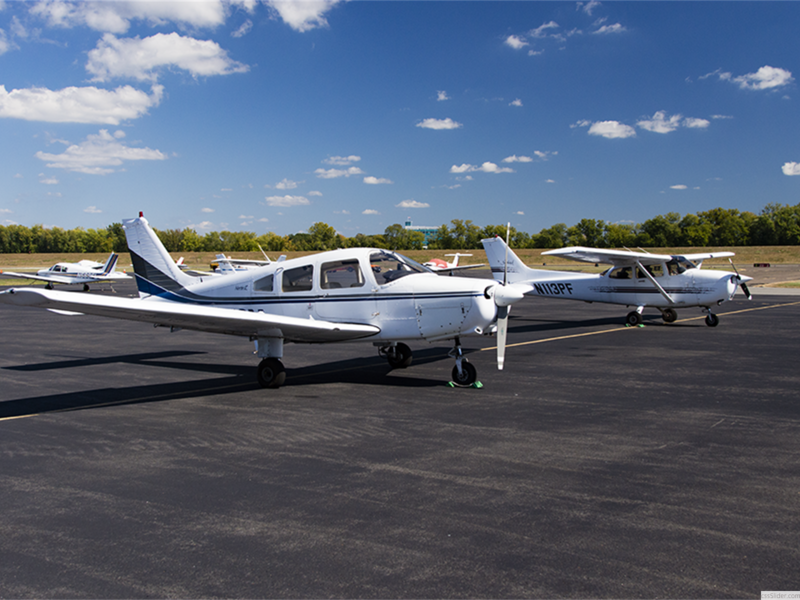 Call or visit us to find out how to become an instrument and/or multiengine flight instructor with one of Premier's expert instructors.